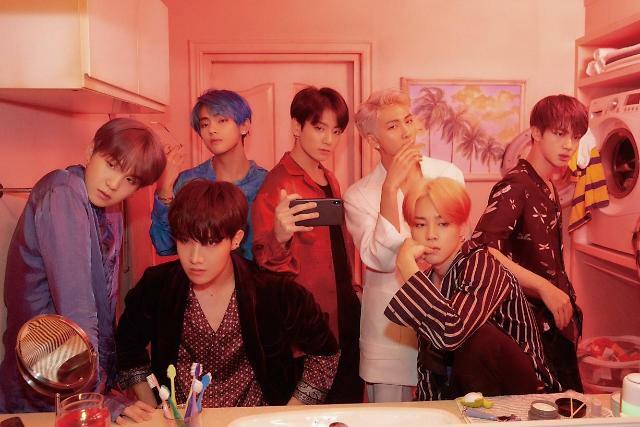 SEOUL -- K-pop band BTS dropped a bundle of teaser concept photographs for its upcoming album "Map of the Soul: Persona" through social media. The album is set for global release on April 12. 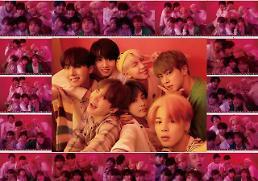 On Wednesday, the seven-member group has released 16 photographs which showed different concept shots of members with some photos garnering more than 1.3 million views. The band started releasing teaser cuts on April 1. 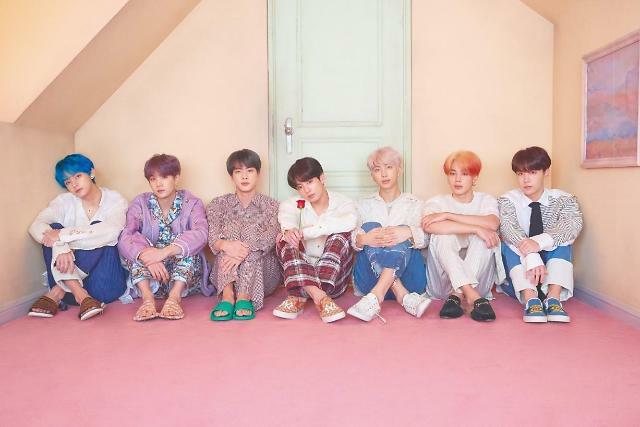 BTS will make its grand comeback on Aril 13 by appearing on Saturday Night Live (SNL), a popular American late-night TV show which has been a highly desired stage for any artists seeking to up its reputation to a whole new level.